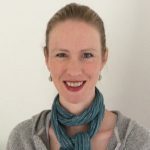 I have worked as a Clinical Physiotherapist in both public and private sectors in Melbourne and Dublin, Ireland. My main clinical experience is in the areas of Orthopaedics and Rheumatology. I spent many years supervising undergraduate students from the University of Melbourne, as well as students from Latrobe University and UCD. For the past 8 1/2 years I have worked in Practice Management. I have focused on developing the clinical reasoning skills and passion for the profession within our own staff and students, alongside the business management side of a busy private practice. I have written material for, and delivered training in the following areas: Continuing Professional Development, Marketing, QA, HR, Child Safety, OHS, Reception Management, Clinical Services Management ( Pilates, Hydrotherapy, Myotherapy, Physiotherapy, Podiatry). The current #justkeepmoving campaign made me pause and reflect on the different types of exercise that have sustained me throughout different stages of my life, and how we as clinicians can encourage our patients to #exercise. In my 20s and 30s I love hiking and running in different places all over the world. The rhythm of being in ‘zone’, the highs and lows – literally in the case of hiking in the Wilds of Tasmania, or in South America; and physically, through training and injury. And once again, the friendships and life lessons learnt along the way. Now in my 40’s dealing with chronic illness I thrive on a different type of exercise. The slow and gentle movements of Feldenkrais exercises- exercises for both the mind and body; walks with friends or family through the leafy suburban streets or bushland (often with a coffee in hand! ), and as always before the friendships developed along the way. I firmly believe that no matter who you, or what stage of life and injury you are at, the right kind of exercise is out there for you. Something that feeds your mind, body and spirit. One of our most important roles as #physiotherapists is to promote this, and to use our personal experience to help guide our patients to find this balance for themselves. How Can I Get Involved in #justkeepmoving? Share the #justkeepmoving idea with your patients, together you could set goals for keeping moving. Share the #justkeepmoving idea with your friends and family to optimise their health. Create a #justkeepmoving infographic or poster to share in your clinic or on social media. 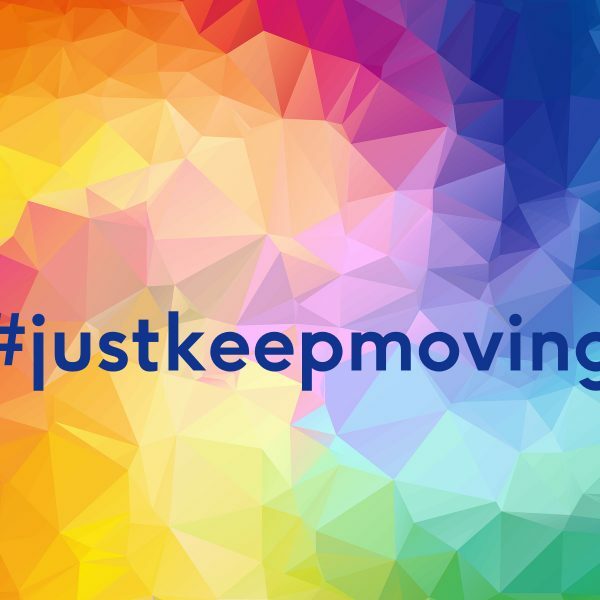 Design your own #justkeepmoving t-shirt, we’ll add it to the shop, donate the profits to Physiopedia and reward the most popular design, the more the merrier! Wear the #justkeepmoving race wear at the next race you enter, you could even fundraise for the #justkeepmovingcampaign via the Physiopedia Just Giving account. Set new goals to #justkeepmoving your personal and professional life forwards. Or simply send us an article to publish on Physiospot on what #justkeepmoving means to you.